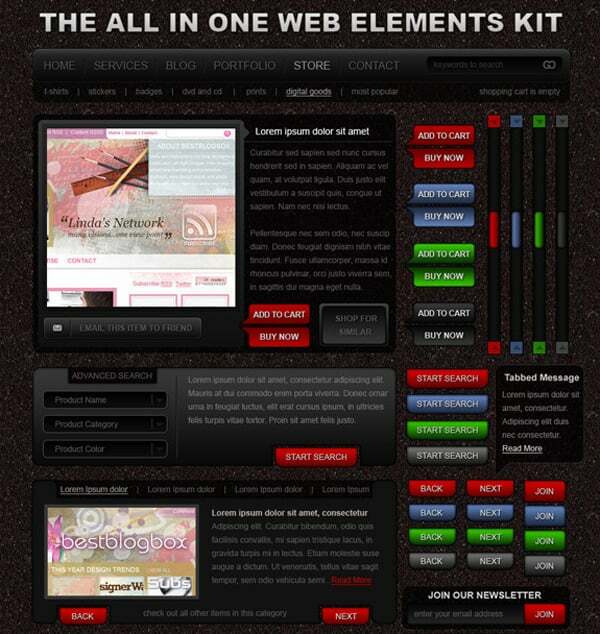 When starting to create a website you can’t even imagine how many things you don’t have…yet. 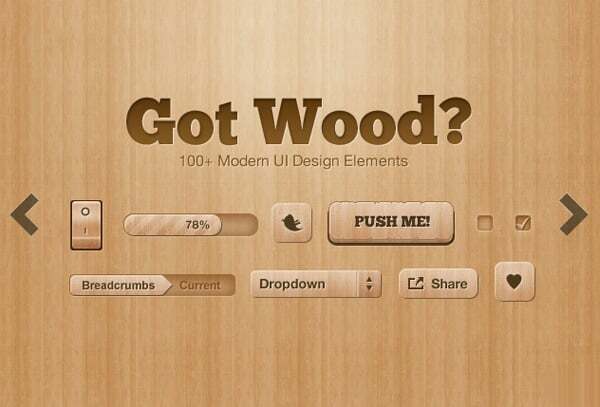 Even if you’re an experienced developers you can’t be sure whether your collection of design elements and tools is good enough to complete the project. 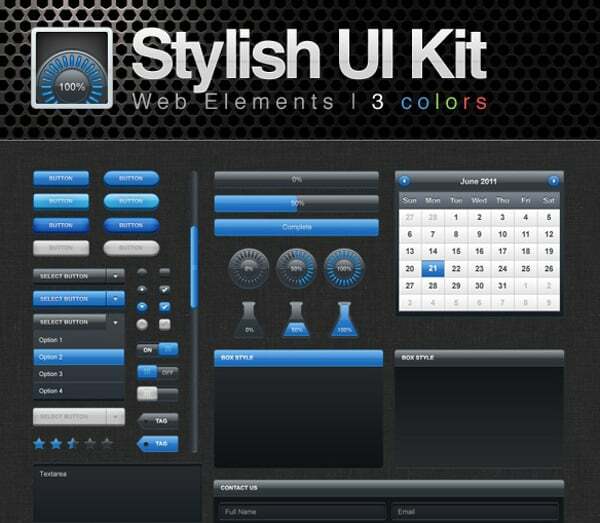 On the other hand, time goes by and those tools you used a year ago can be out of fashion. 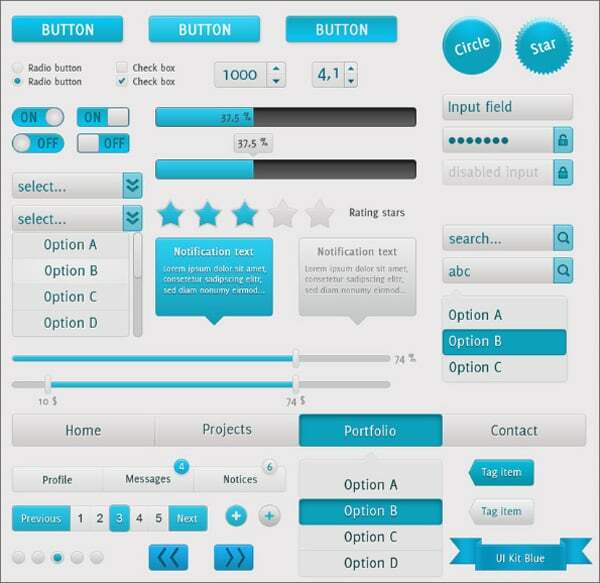 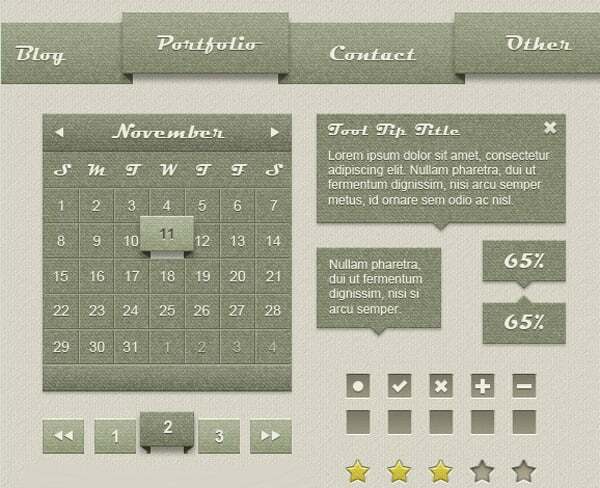 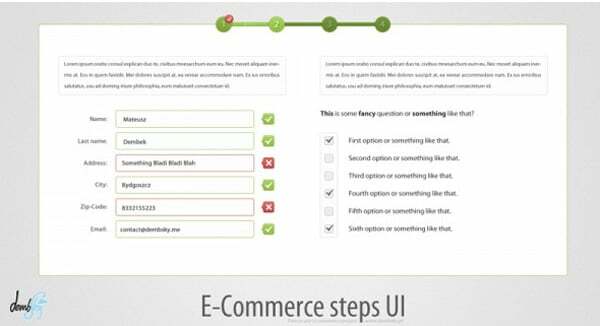 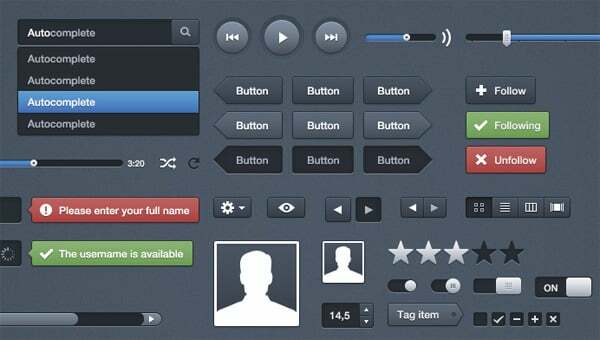 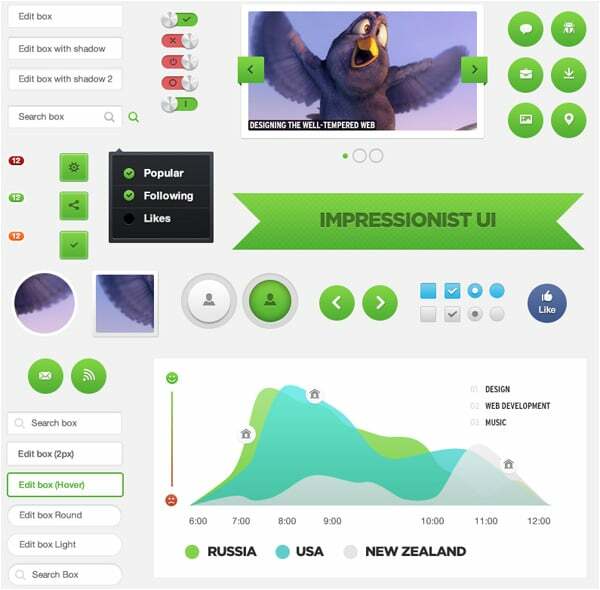 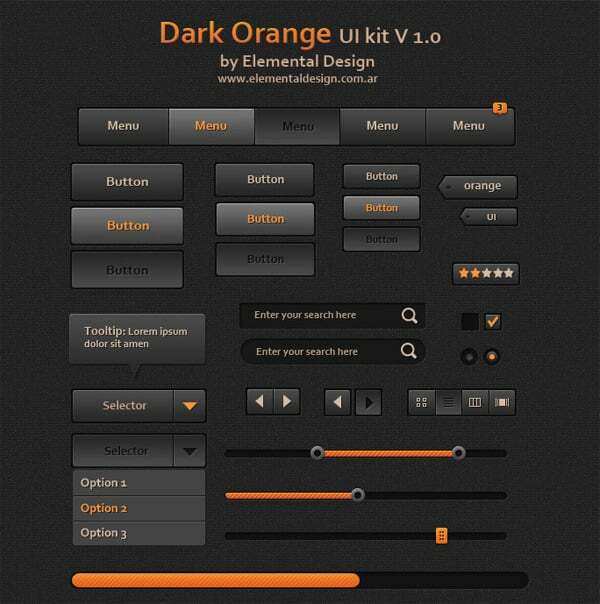 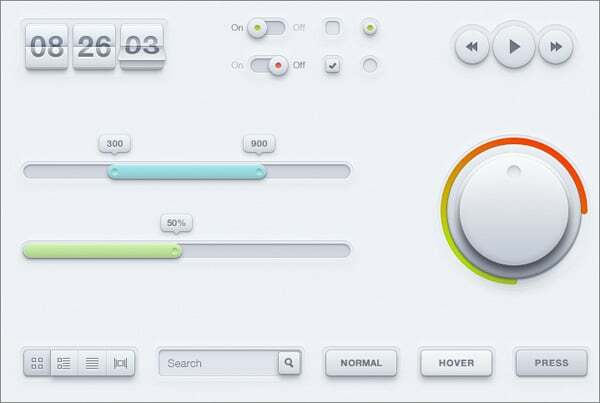 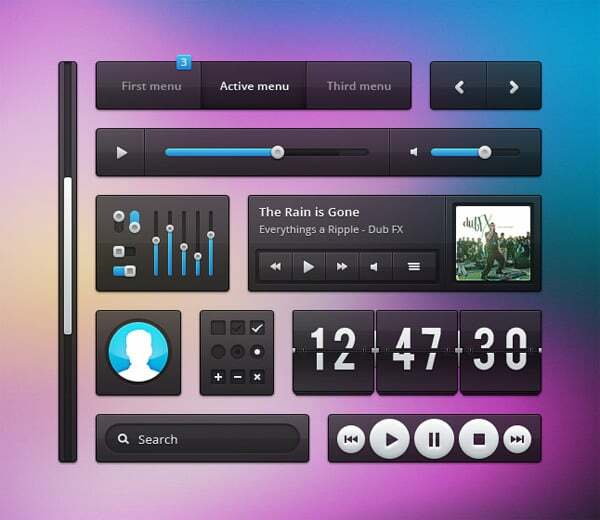 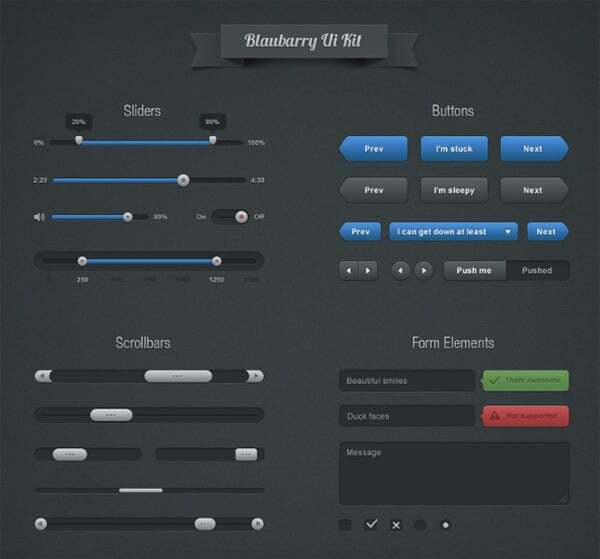 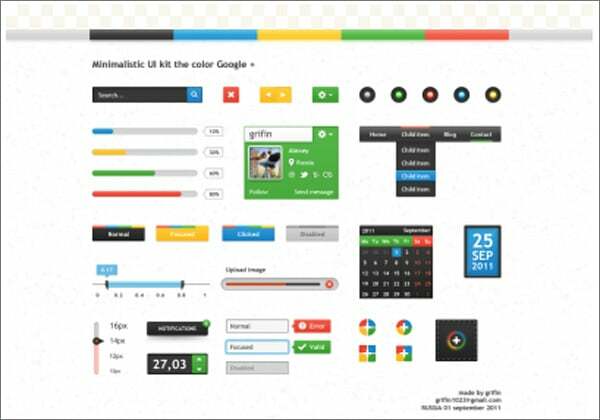 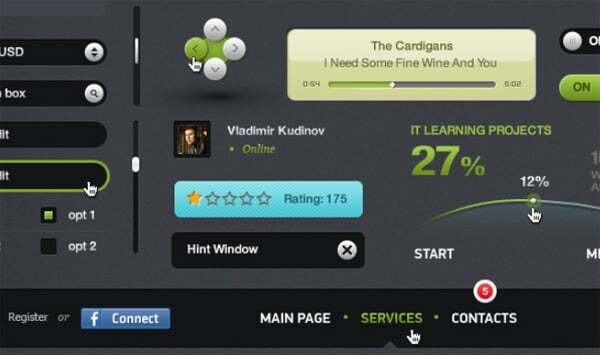 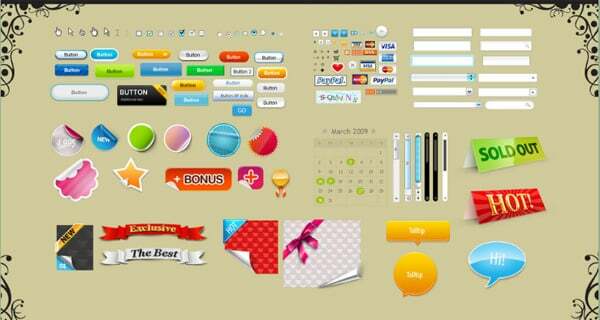 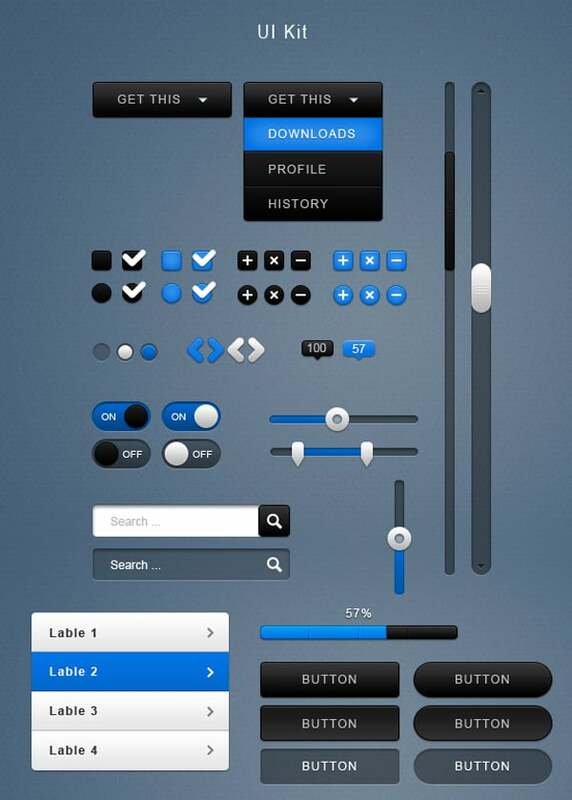 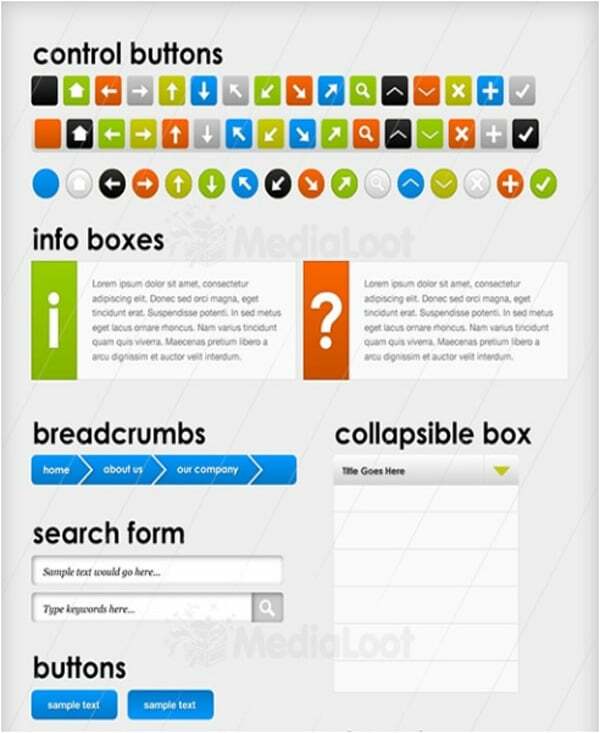 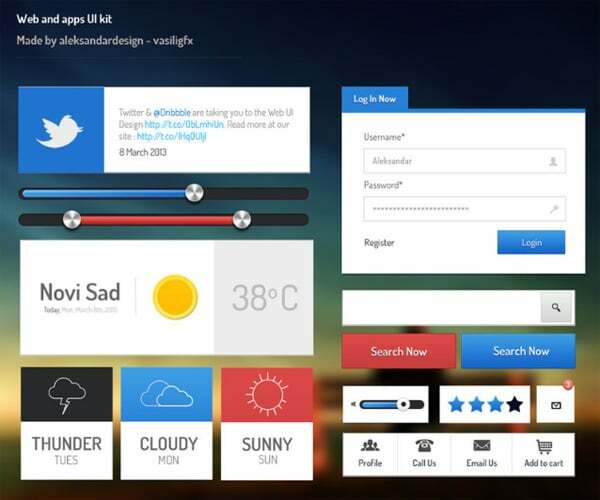 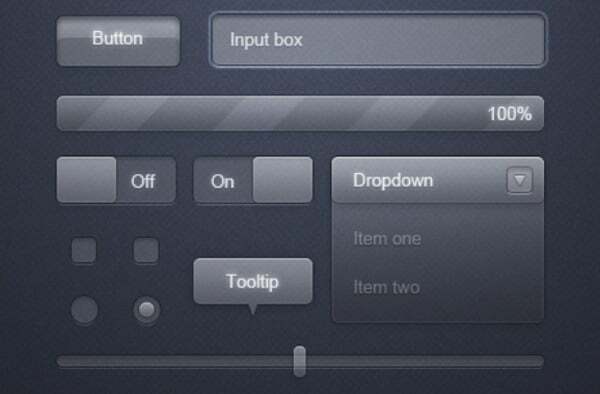 Every self-respecting designer regularly renews his collection of user interface design tools. 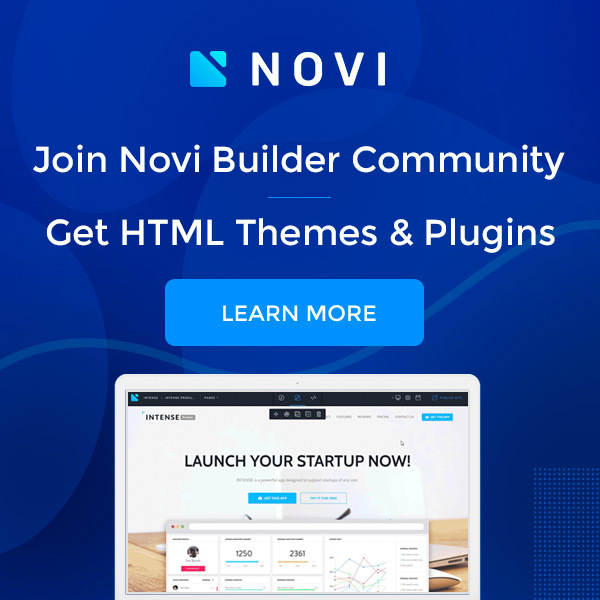 Don’t you know it? 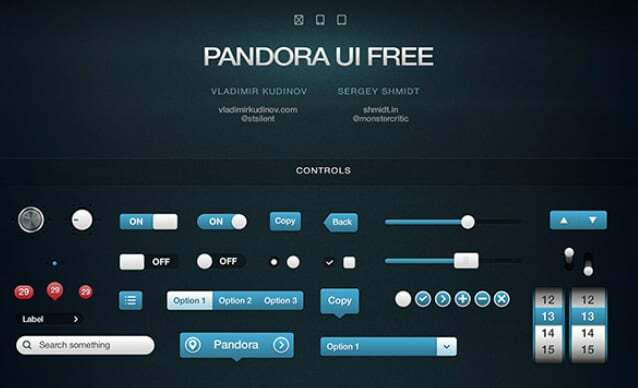 Calm down, we’ll keep it in secret :). 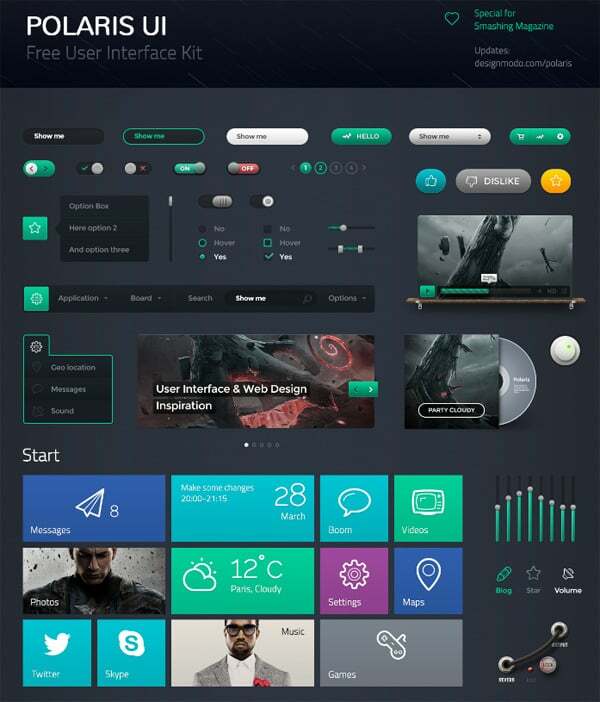 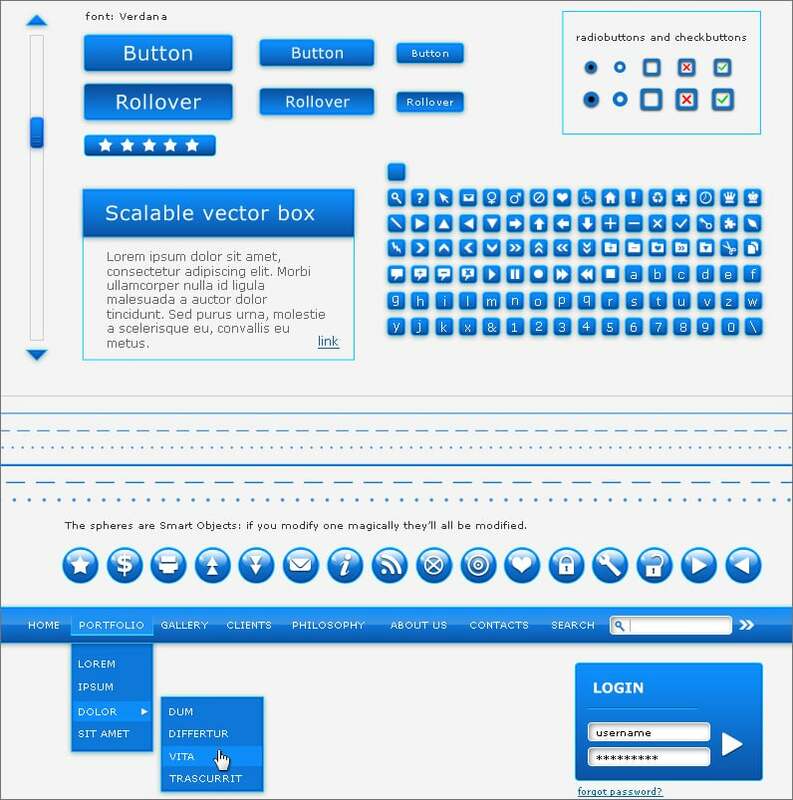 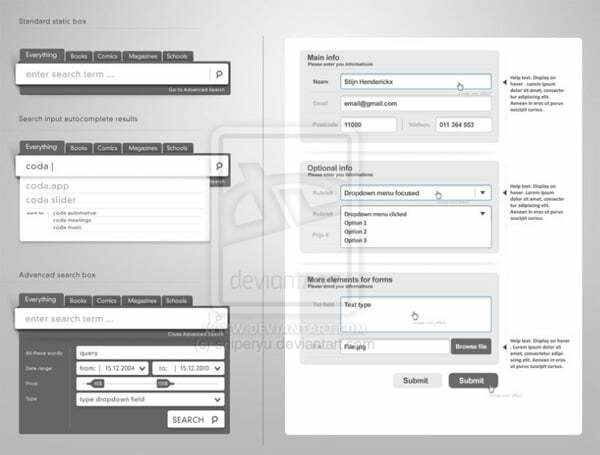 Moreover, right here you’ll find all interface design elements you can probably need when creating a new website or app (web, mobile or desctop). 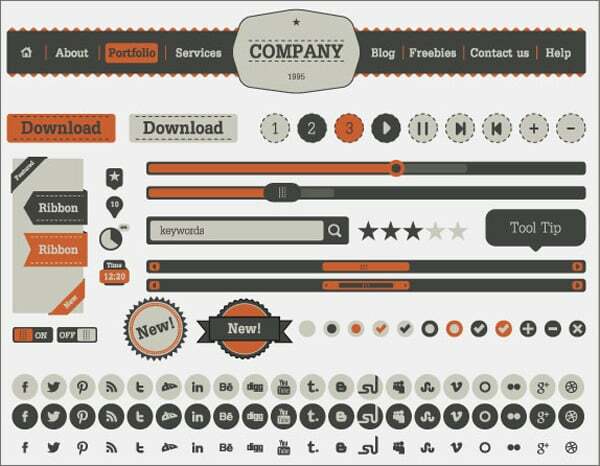 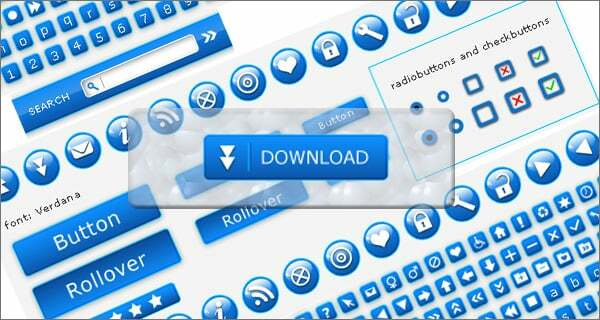 Right here you’ll find elements in vector shapes and layer styles that are well labeled and organized in PSD files. 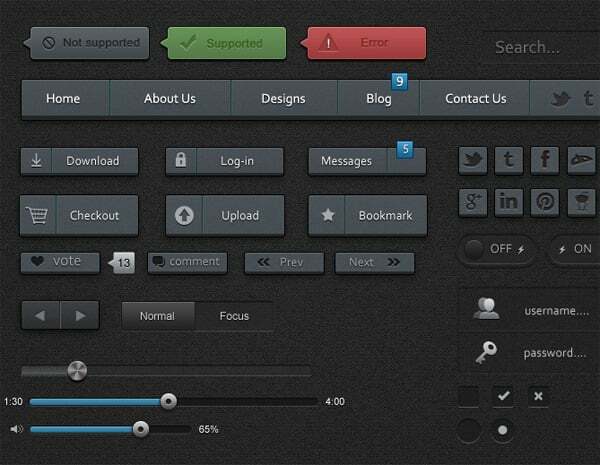 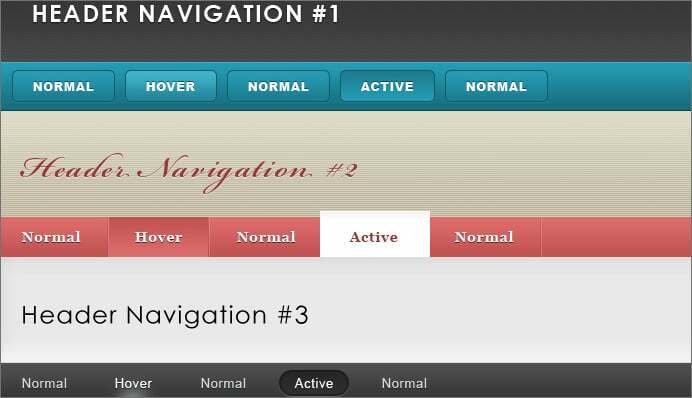 Different icons, buttons, progress bars, menus, forms, image previews, text blocks will perfectly match your needs. 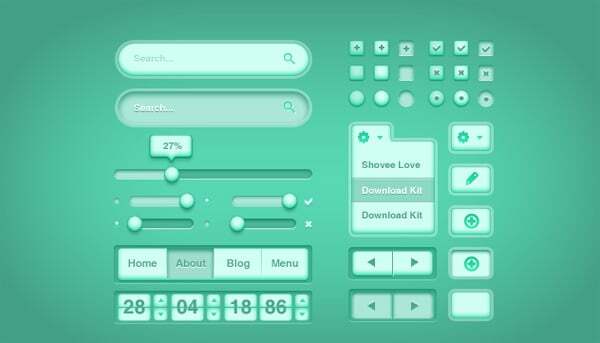 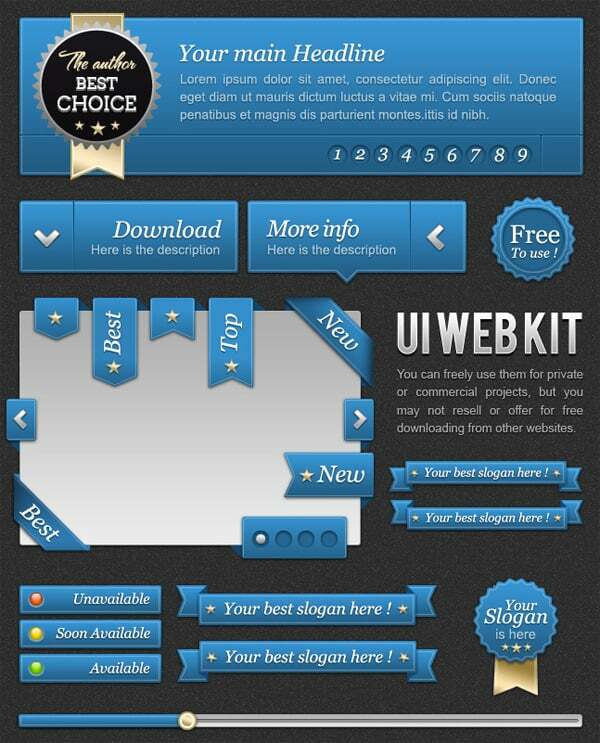 This 31 free web UI kits will help you stay up to date and bring you new ideas (at least we hope for it).